Hot on the heels of the track ‘Make You Happy’ being leaked to YouTube earlier this week, more details have emerged about Mika’s forthcoming album. It’s to be called ‘The Origin Of Love’ and it’s slated for a September 17 release across Europe (suggesting an in-store date in Australia on either September 14 or September 21). The album sees the British based singer collaborate with some of the biggest names in pop, including Benny Benassi, Greg Wells, William Orbit, Klas Ahlund and our own Nick Littlemore from Pnau. The new single is entitled ‘Celebrate’ and according to reports from Europe tonight, the track is due to hit radio officially on Monday. You can catch a listen of it HERE. 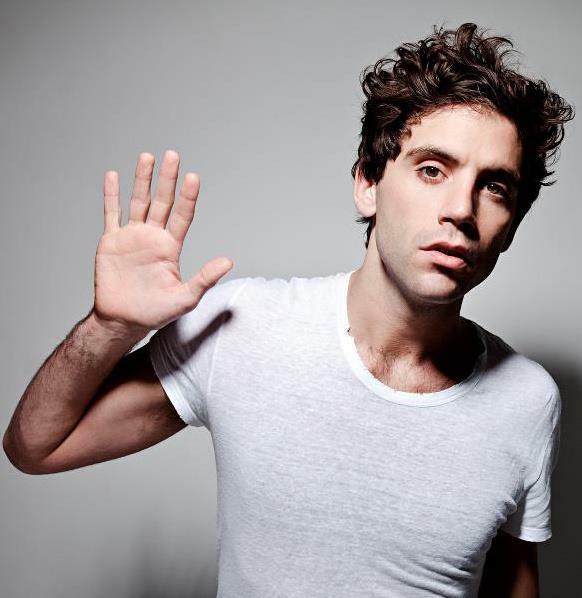 Mika says of the new track, “This single is what happens when you combine a 22 year old you find online, Fryars, with an extra-planetary Nick Littlemore and Pharrell Williams! Written by me, Pharrell and Fryars and produced by Nick, this kind of collaboration is only possible when everyone throws themselves into it, wanting to have fun, without any ego. Look for ‘The Origin Of Love’ in Australian stores in mid-September. Previous Post: « ARE YOU READY FOR NEW MARVIN? Bravo Mika – I love CELEBRATE & MAKE YOU HAPPY! Can’t wait for The Origin of Love. I think Mika’s Celebrate is going to be one this Summer’s giant hits. Be kind to one another especially at the Mika Fan Club.